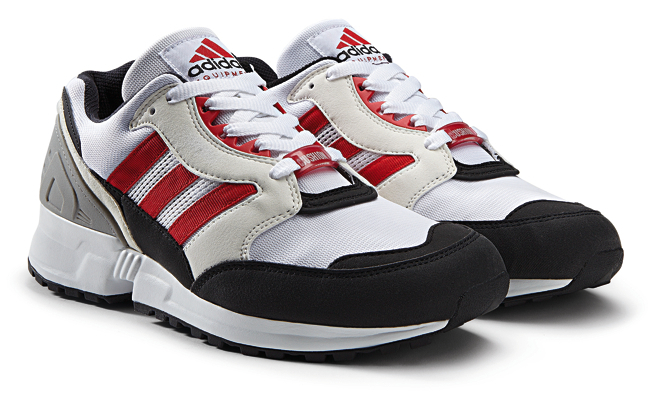 adidas Originals will continue its EQT revival next week with the EQT Running Cushion 91. 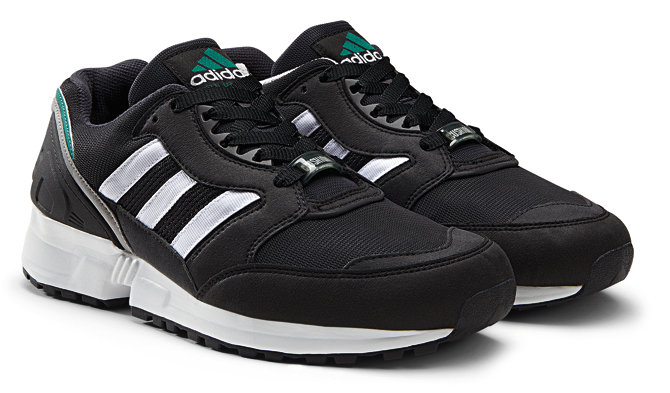 The retro runner arrives in two colorways, each featuring materials and technology faithful to the original. SoftCell in the heel provides shock absorption, while the TORSION system offers optimum support and freedom of movement. 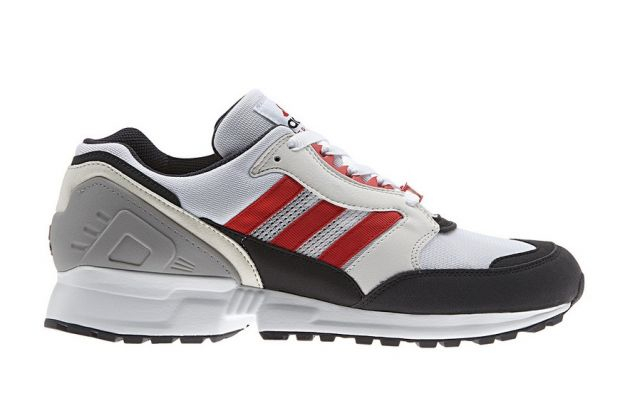 The adidas EQT Running Cushion 91 retro will release on Saturday, February 15 at adidas Originals retailers.